Final Fantasy XV is a mainline entry in the series. It has been many years in the making and is the biggest Final Fantasy production ever made. I think the Uncovered event in LA shows our intent, belief and ambition for the brand, and for Final Fantasy XV in particular. Final Fantasy XV is already highly anticipated, pre-orders even before the Uncovered event in LA were in a very good place. 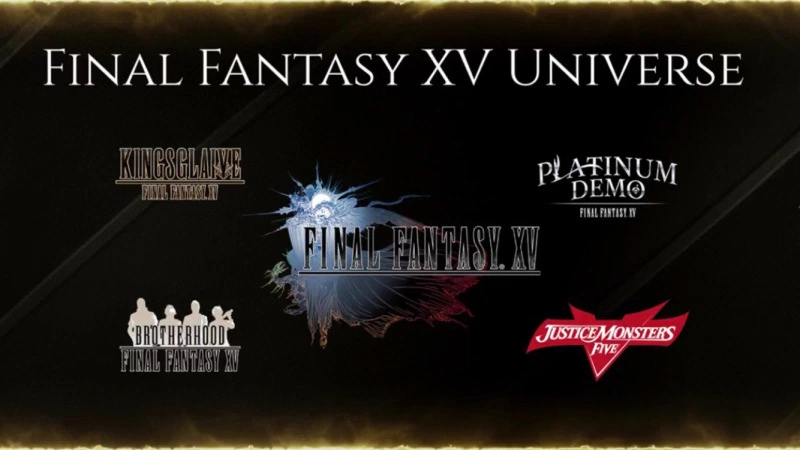 We had a number of very big announcements at the event and the response from the community has been tremendous, we hope this will ignite the Final Fantasy brand and really kick start the FFXV campaign. We have music from Florence and the Machine, an anime series (Brotherhood), a film and an outstanding game. We will have a triple-A marketing campaign above and below the line and a strong trade plan to match our ambitions. Final Fantasy XV will be available worldwide on September 30 for PlayStation 4 and Xbox One.